Flower Bouquets for all occasions. 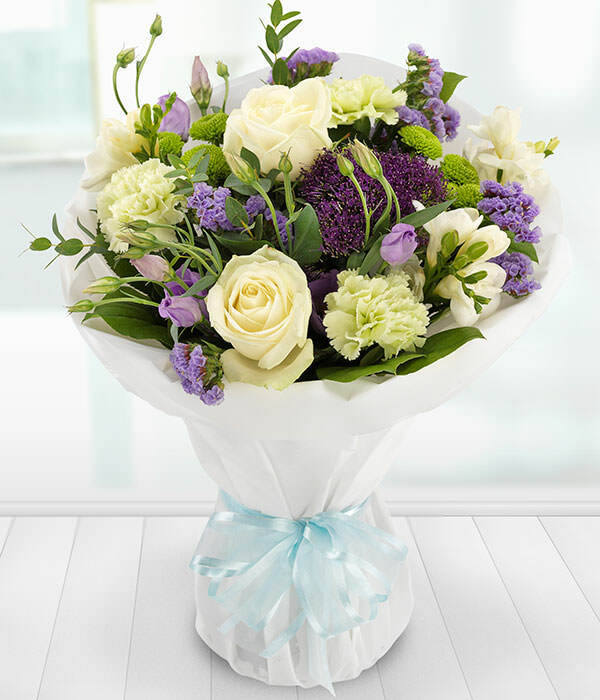 Birthday flowers, Anniversary flowers, Romantic floral gifts and Get Well Soon or just because you love flowers. Colourful flower baskets in a variety of sizes. Flower arrangements to enhance the dining table, brighten up the hallway or office. Beautiful pedestals and eyecatching designs. Choose from a wide range of indoor and outdoor plants, from elegant orchids to olives and buxus and many seasonal outdoor plant varieties. Delicious chocolates and old fashioned sweets.